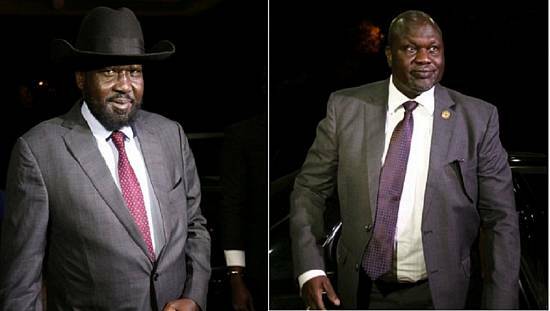 Riek Machar, Salva Kirr chance at peace in Khartoum meeting? 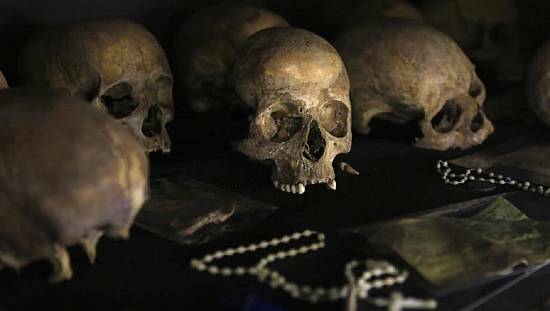 If all goes well, a top reconciliation meeting is expected in Sudan, between South Sudan’s armed opposition leader Riek Machar and his rival President Salva Kiir. 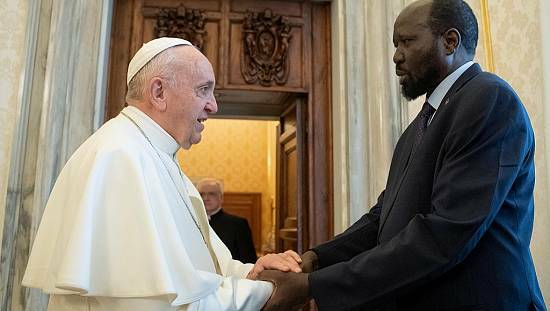 Machar has said he would be happy to meet with his biter rival and is willing to do so “for the sake of peace”. 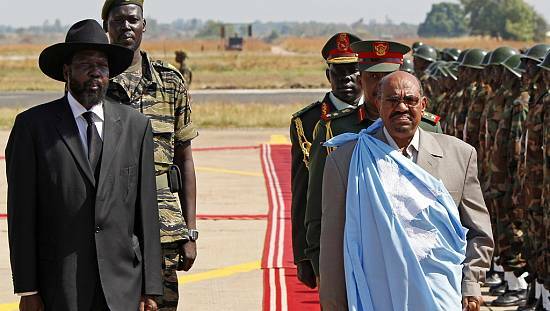 Sudanese President Omar al-Bashir offered to host a meeting between the warring parties this week as regional leaders seek an end to the more than four-year civil war in South Sudan. 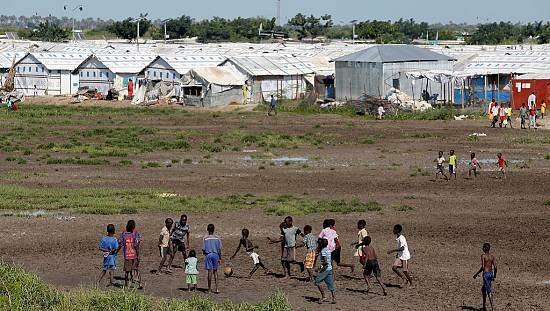 But South Sudan’s President, Kiir has denied knowledge of planned talks in Khartoum.